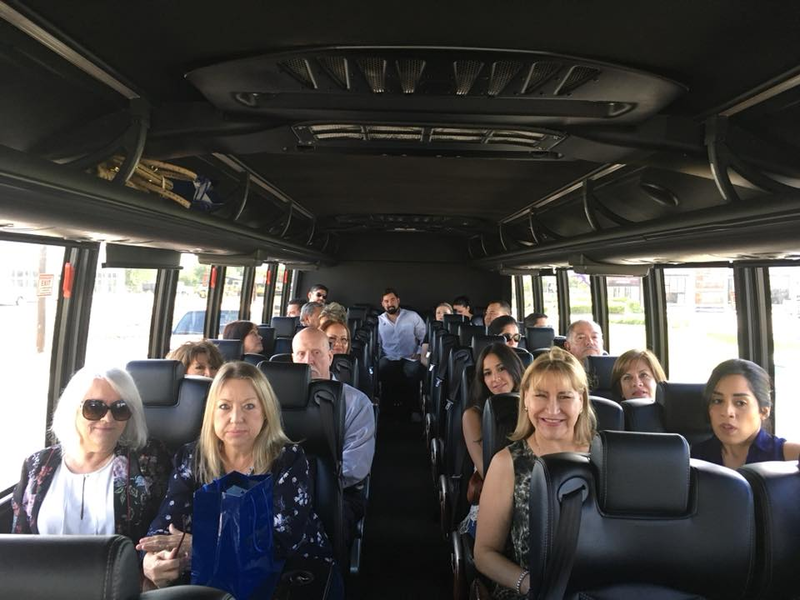 VLTC Sponsors the City of Pharr Commercial Property Tour - Valley Land Title Co.
Posted on at 05:17 PM. 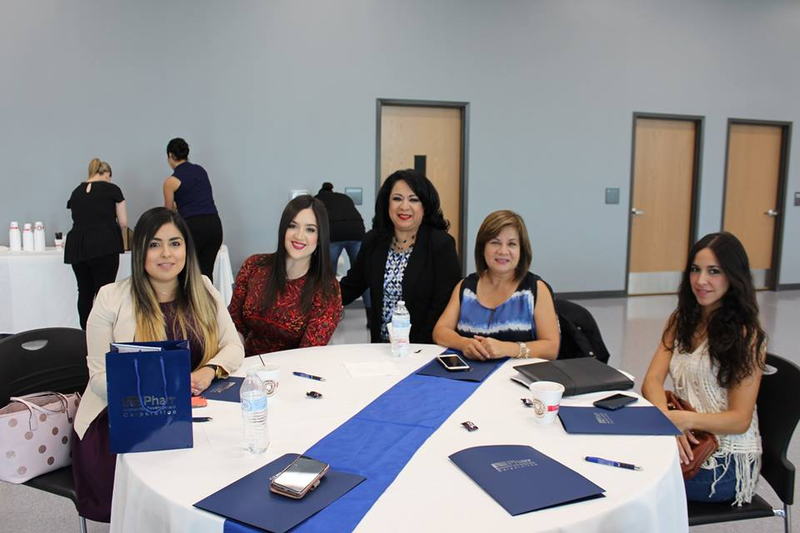 Thank you PEDC, SAMES, Valley Land Title Co., BBVA, VTX1 and Credit Management Concepts for sponsoring the City of Pharr Commercial Property Tour! 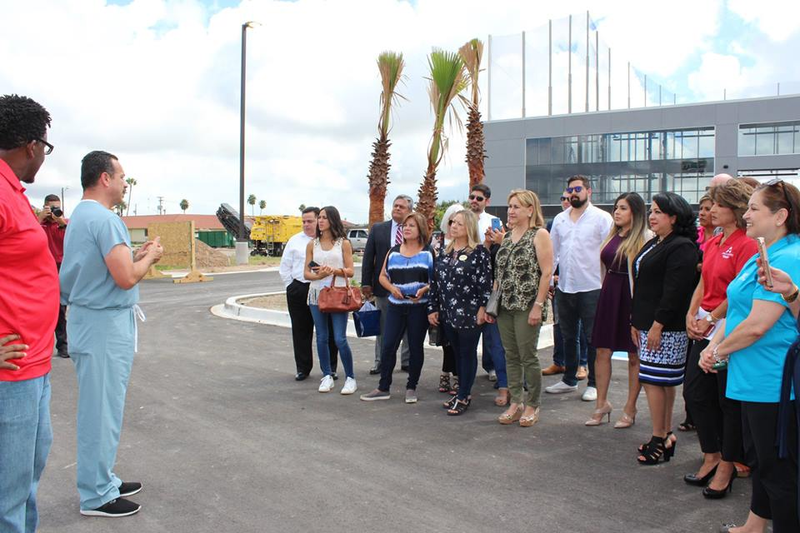 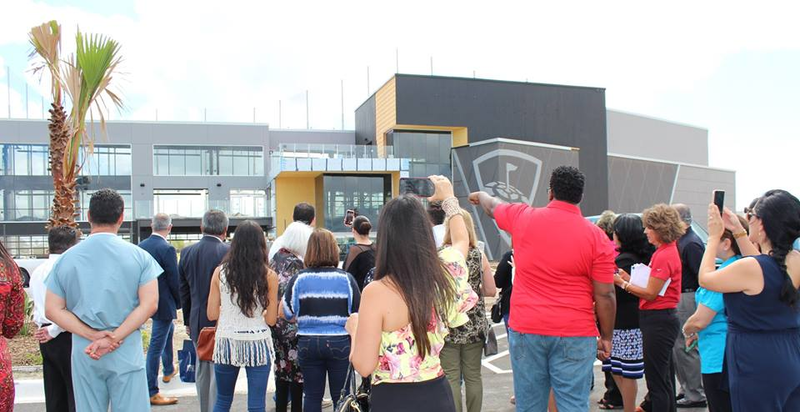 On Wednesday, September 12, 2018 commercial brokers, Real Estate agents and guests got a first hand look at the commercial sites available for development within the city of Pharr. 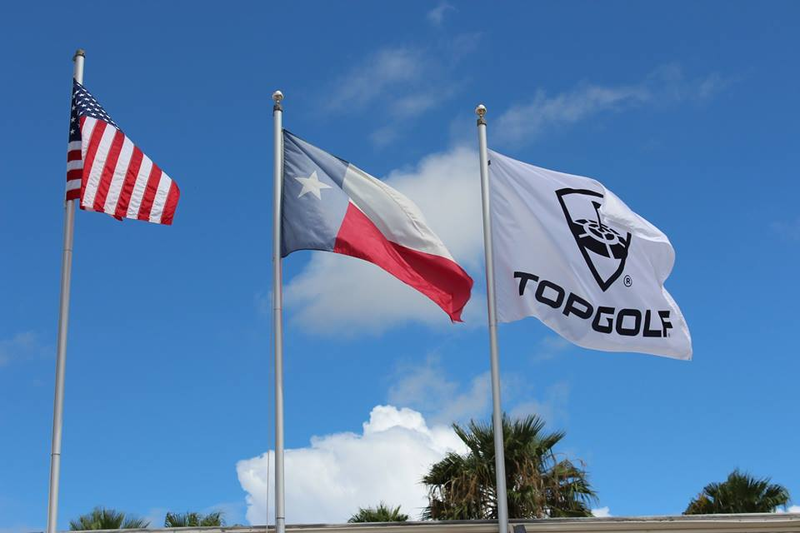 Our last stop was at the acclaimed global sports and entertainment venue Top Golf. 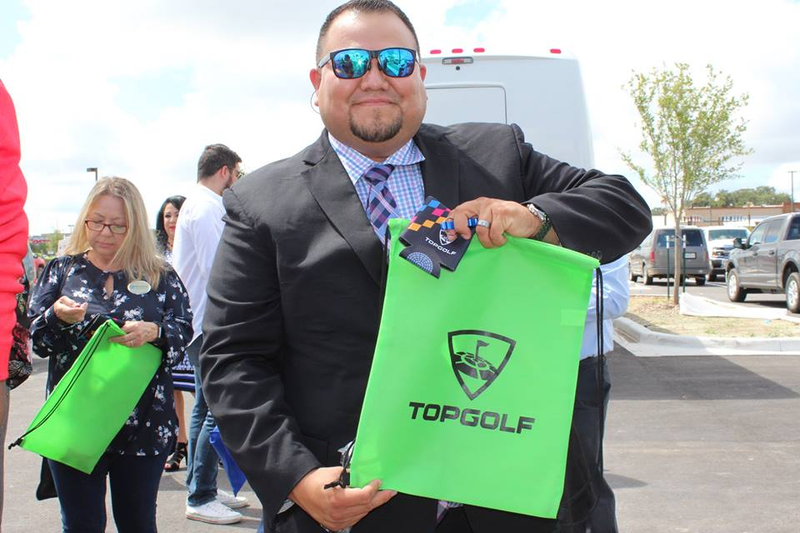 We had the opportunity to visit with Mayor Dr. Ambrosio Hernandez as well as Mr. Cliff Twiggs, Director of Operations and his staff, who gave us the 411…and some awesome SWAG!! 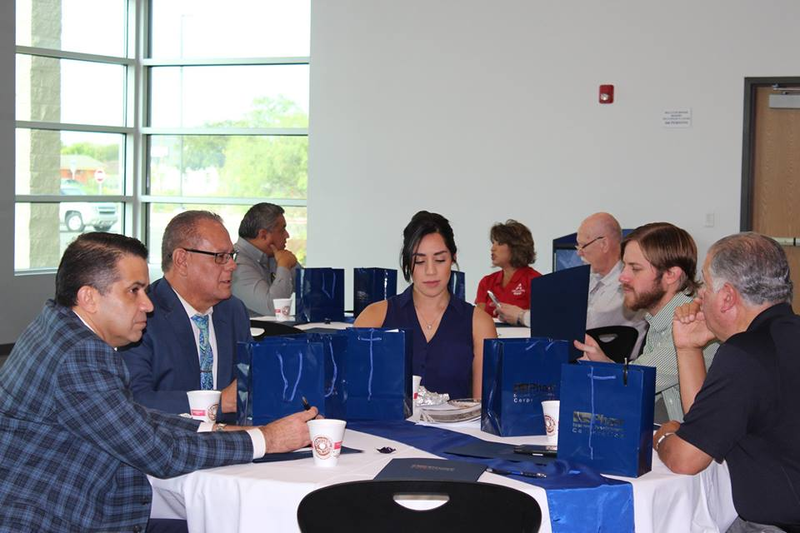 We ended the tour with a presentation to discuss the benefits on opportunity zone investing while enjoying a delicious lunch provided by Tamales Guadalajara. 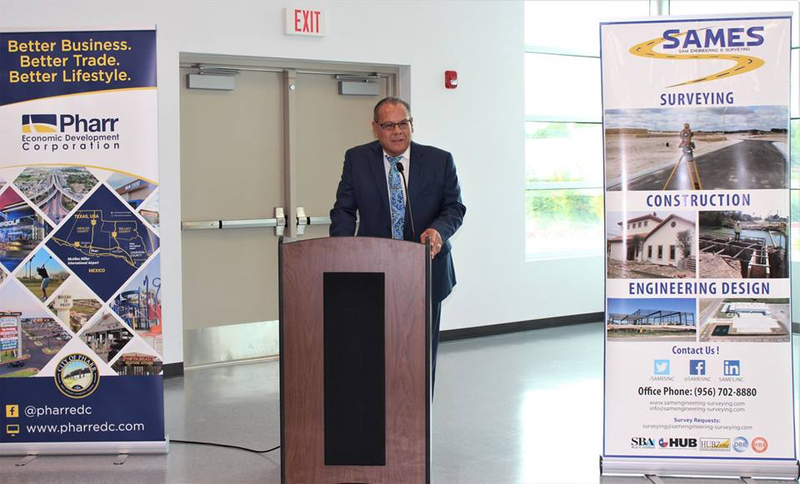 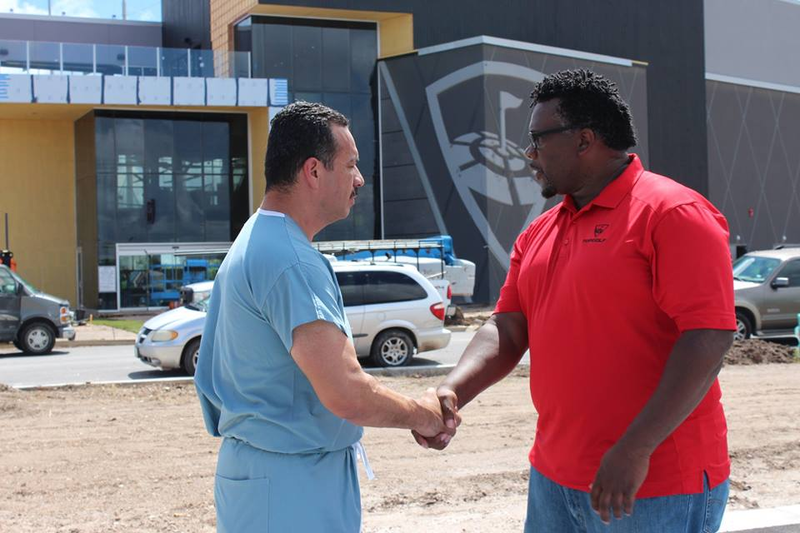 One thing is for sure – The City of Pharr is Happening!